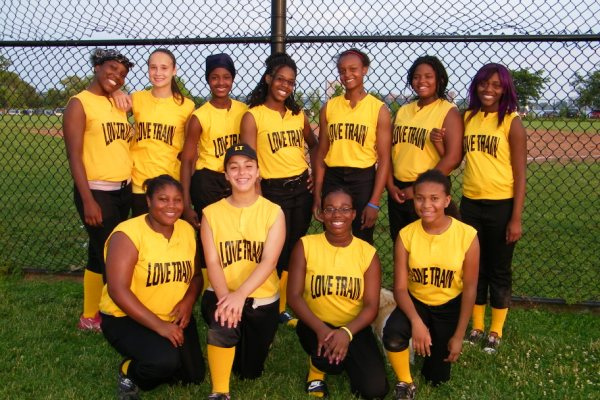 Detroit PAL is committed to offering opportunities for girls in youth sports. Detroit PAL’s Girls Initiative Program underwent a name change in 2016 and will now fall under the Girls Changing the Game (GCG) Program. The GCG Program aims to provide increased quality programming for the girls Detroit PAL currently serves and to increase the number of girls that participate in Detroit PAL programs. Dr. Ramona Cox, Associate Athletic Director, will oversee the program. Detroit PAL has made great strides towards increasing girls participation over the past few years. In 2015, Detroit PAL was able to serve 500 more girls than the previous year. In 2016, our goal is to push beyond there! Already, our volleyball program has 10 more teams signed up to play over last season. In addition to this, a new High School Volleyball League was created in 2016 in partnership with the Detroit Volleyball Coaches Association. For additional information about GCG programs, please contact Dr. Ramona Cox at 313-833-1600 or rcox@detroitpal.org. Recent research outlined four trends in girls’ physical activity. These trends further exemplify the need for more athletic programming targeted at girls, which Detroit PAL continues to support. 1. Girls’ participation in organized sports is at an all-time high. 2. Two-thirds of girls fail to get the minimal amount of physical activity required to maximize health benefits. 3. A gendered gap in physical activity exists. 4. Many girls – especially underserved girls – face a multitude of barriers that impede or prevent their participation in physical activity. Detroit PAL offers girls-only programming for Volleyball, Cheer, Softball, and Girls School Basketball.